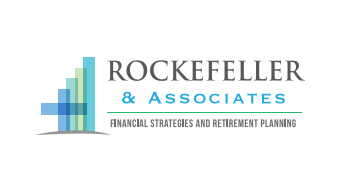 At ROCKEFELLER & ASSOCIATES we strive to understand you and your unique financial goals. Our promise is to always be there for you while we work together to protect and grow your assets. 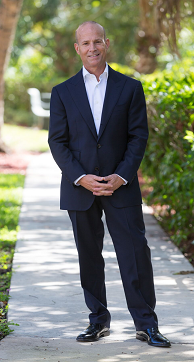 This Web site has been created for you in order to help you gain a better understanding of the basic financial concepts behind investing, retirement planning, insurance and wealth preservation. Most important, we hope you will see the value of working with a skilled financial professional to pursue your personal and professional goals. The next step is up to you! In recognition of his work with area Medical Professionals, Jeff Rockefeller of Rockefeller & Associates has been named an MD Preferred Financial Services Professional.